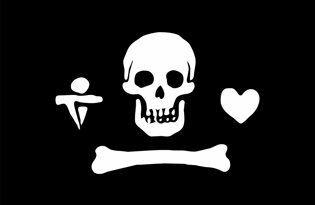 Collect all the Pirate flags of yesterday and today. 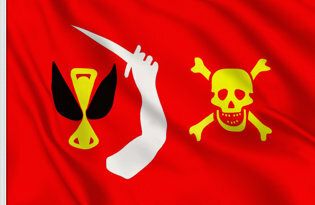 The section shows historical Pirate flags. 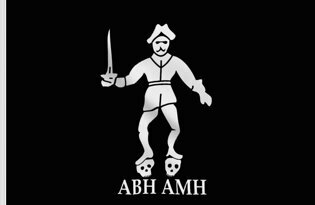 These were people who traveled the sea to attack and loot ships of any nationality, their cargo, people on board, or even coastal populations, against any rule of national or international law. 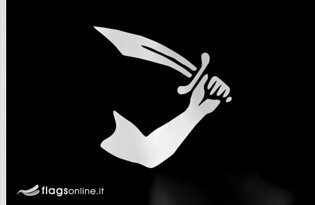 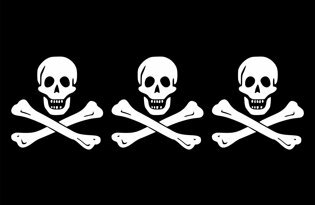 The pirates differed from the corsairs, the latter, they acted with the authorization and for the benefit of a specific state. 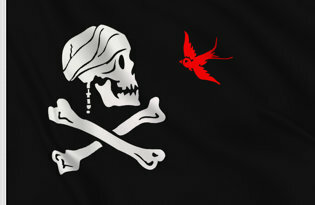 The section shows all the historical and most modern pirate flags. 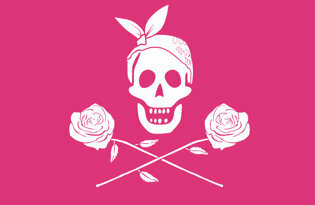 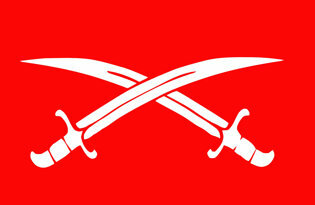 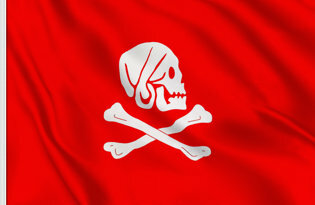 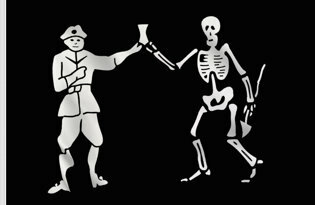 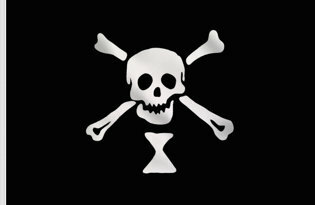 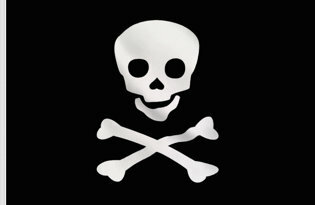 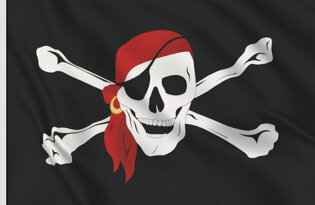 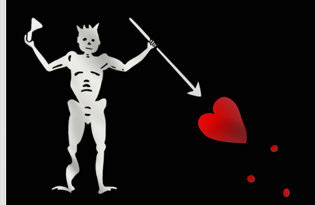 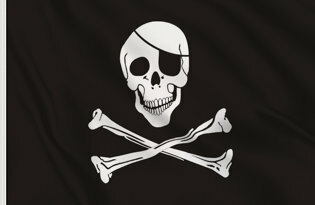 Among the most feared flags were the red flags because the pirates who wore them had the habit of not taking prisoners. 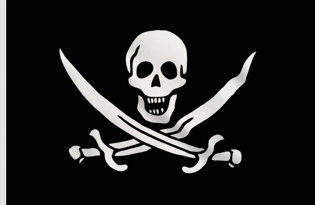 Famous is the film series "Pirates of the Caribbean" which has given back popularity to the world of pirates and in particular to the Calico Jack Jolly Roger Rackham.